Outdoors Unlimited has a range of birding tours, bird watching combined with wildlife holidays that will appeal to every kind of birder. Our briding tours not only feature popular, well known destinations, but also many less-visited regions too. 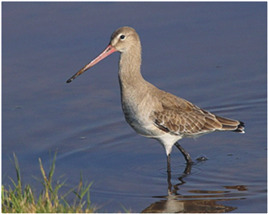 We specialize in arranging top-quality birding trips, guided by passionate and experienced professional tour leaders. While our mission is to deliver the ultimate birding experience, our tours are also educational, fun and excellent value for money! Our guides are not only field ornithologists skilled at identifying birds and showing them to all members of a group, but also warm, fun-loving people who genuinely enjoy making the tour a pleasant experience for each participant. Tours include all meals / accommodation wherever applicable. Are not crowded, and limited to smaller numbers of participants. If you have yet to experience an Outdoors Unlimited Birding tour, we look forward to hosting you on one of our upcoming birding and wildlife adventures! 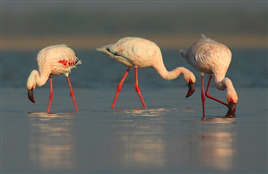 Providing the best birding tour experience. JOIN US IN EXPLORING THESE SPECTACULAR BIRDING DESTINATIONS !